Maritime Cluster of the Canary Islands intends through this working group to analyze the difficulties that the sector faces in the face of its internationalization, and what actions should be implemented to promote economic growth and job creation in the sector of nautical sports and leisure in the Canary Islands. Companies that provide direct or indirect services in the sector. Technological Center of Marine Sciences. The sport and leisure nautical sector is a sector with a high potential for socioeconomic development due to the multiplying effect associated with it: it is complementary with the tourist offer, and among different sectors and regions, it offers stable and qualified employment, has a deseasonalizing effect in the economy, encourages the creation of other complementary services, promotes technological innovation, etc. 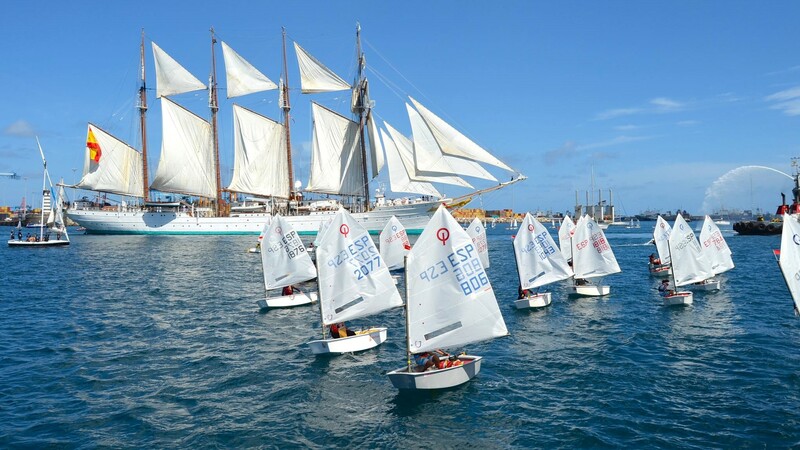 In this sense, the Maritime Cluster of the Canary Islands intends through this working group to analyze the difficulties that the sector faces in the face of its internationalization, and what actions should be implemented to promote economic growth and job creation in the sector of nautical sports and leisure in the Canary Islands.